Bookmark this page to always find the lowest price on gas in the greater Seattle metropolitan area. 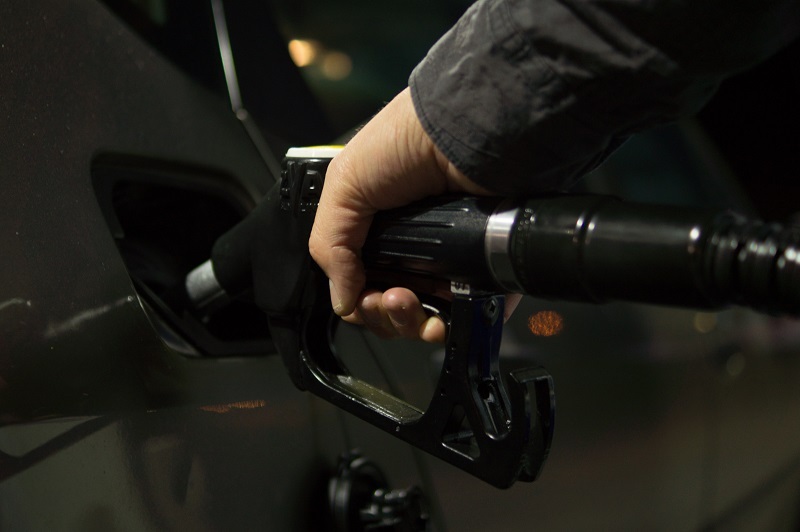 The list of gas prices below is continually updated, giving you real time access to the lowest price near you, in every Seattle neighborhood from Shoreline to Rainier Beach, and the eastside including Bellevue, Kirkland, and Redmond. On the freeway, drive in the “sweet spot” of 40 to 60 MPH. Fuel efficiency drops between 5% and 9% for every 5 MPH you drive over 60. Not to mention the cost of a ticket if you are caught exceeding the posted limit. On the freeway, set cruise control to a maximum of 50 to 60MPH to optimize your gas mileage. In general, bigger, boxier, heavier vehicles (such as SUVs, mini vans, station wagons, and full-size sedans), get better mileage at the lower end of this range, while smaller, aerodynamic, lighter cars (compacts, sub-compacts, and mid-size sedans) get better mileage at the higher end. At highway speeds, reduce drag on your car (increasing fuel usage) by limiting your use of rooftop carriers, sun roofs, open windows, and wide tires. Avoid hauling extra weight in your car for trips that don’t require it, such as bikes, golf clubs, tools, or other items you might leave in your car for convenience even when not being used. Avoid short trips by combining several errands into one longer trip. To maximize fuel usage, increase and decrease speed gradually. Avoid jack-rabbit starts and sudden stops. Remain alert at all times for road and traffic conditions and adjust your speed accordingly. On city streets, open windows are usually more efficient than using the A/C. At freeway speeds, A/C is the better option. Check and adjust your tire pressure once a month. Under-inflated tires increase your fuel usage.